We are associated with renowned transportation providers to ensure delivery of consignments is carried out without a glitch and in a timely manner. Sourced from trustworthy vendors, our entire lot of raw materials has been cross checked against varied quality parameters before using them in the production process. 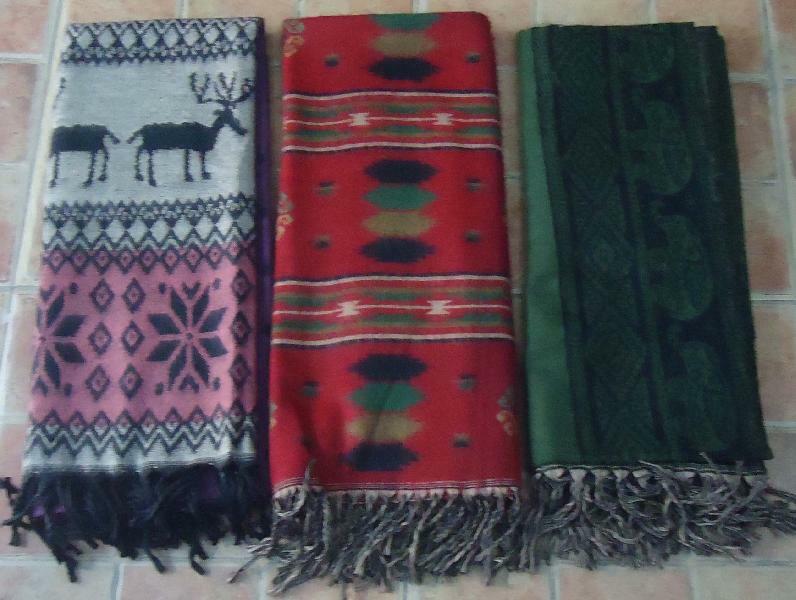 The woolen blankets we offer are available in various thicknesses like 8mm, 10mm, 12mm etc.